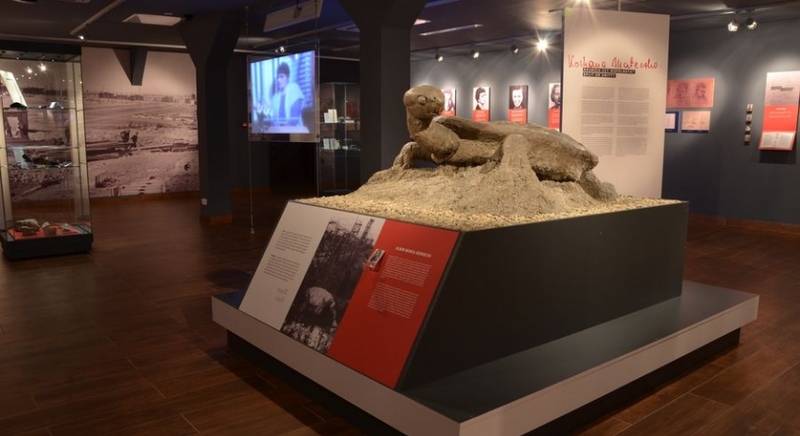 July 22, 2014, marks the 70th anniversary of the liquidation of the concentration camp at Majdanek. 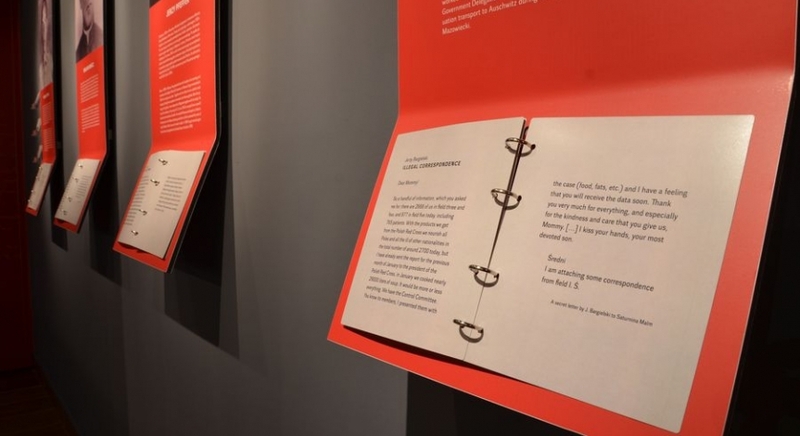 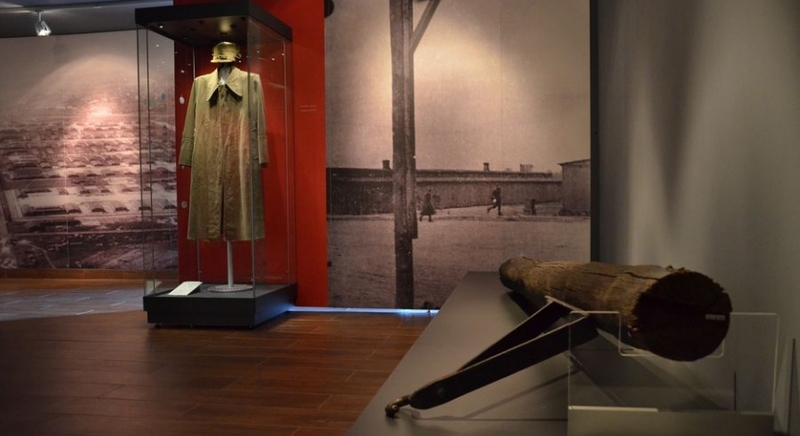 Prepared for this occasion, the exhibition evokes the memory of its prisoners. 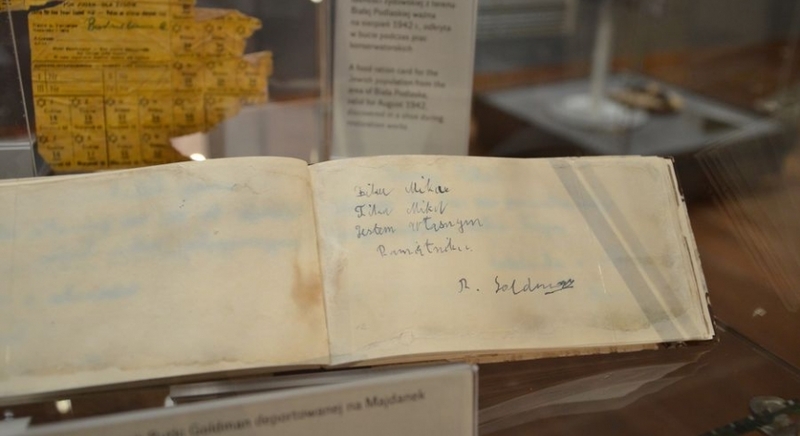 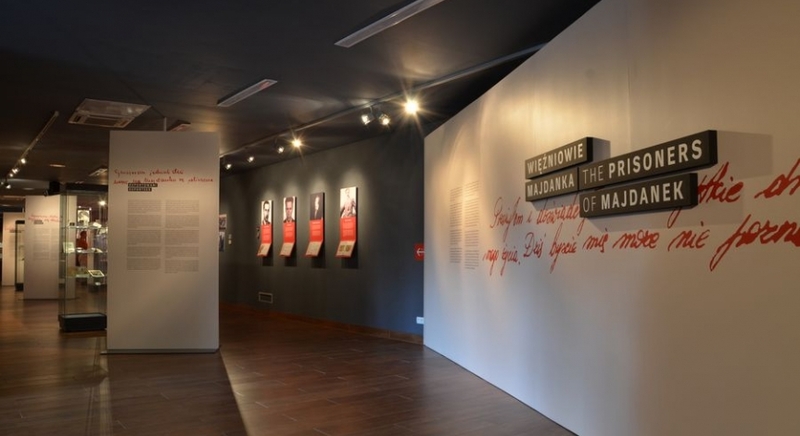 The individual life stories of the people who were victims of the Nazi persecution and extermination policies make up the history of the Majdanek camp. 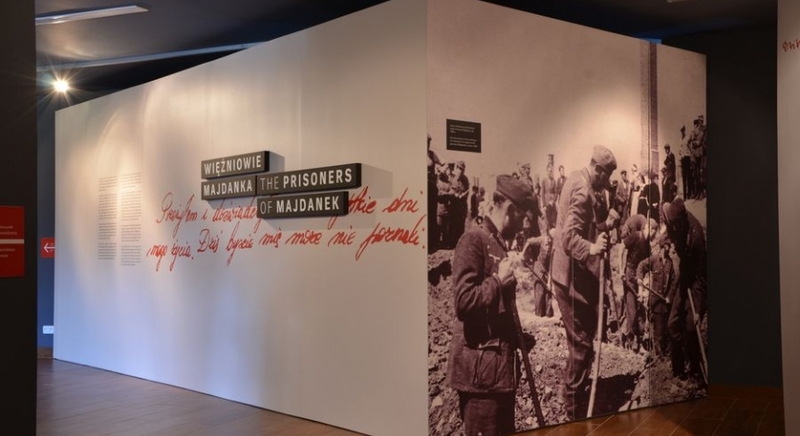 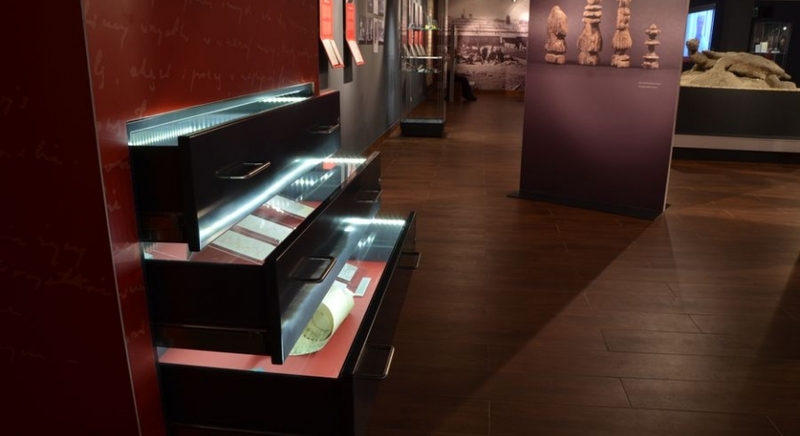 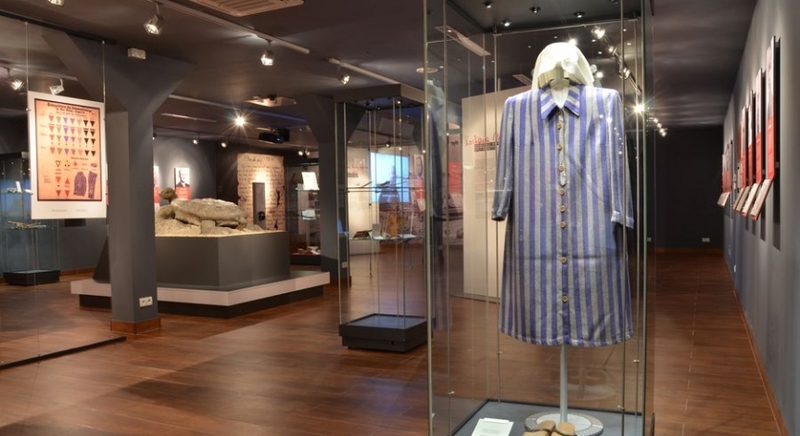 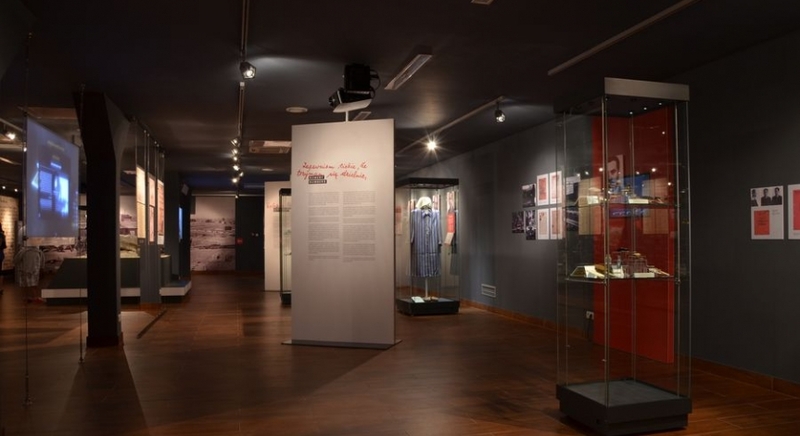 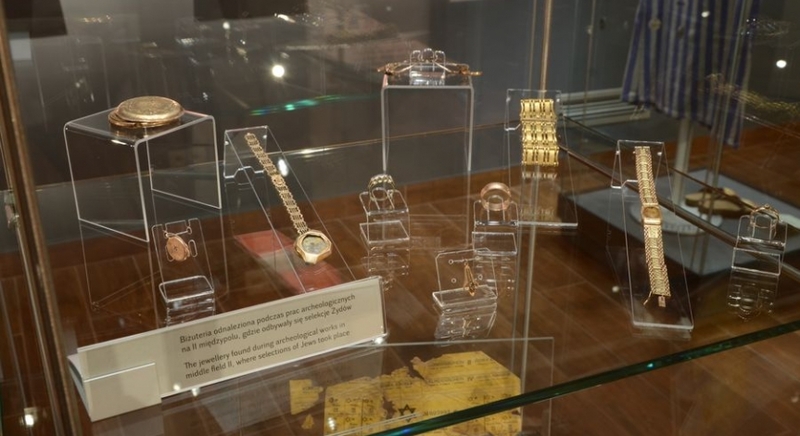 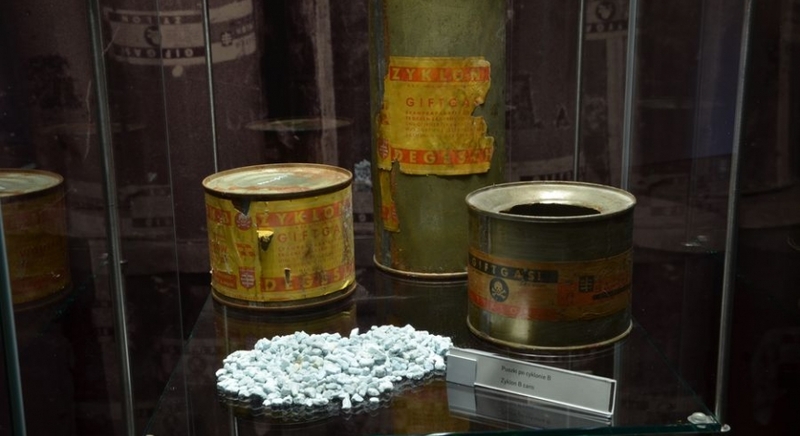 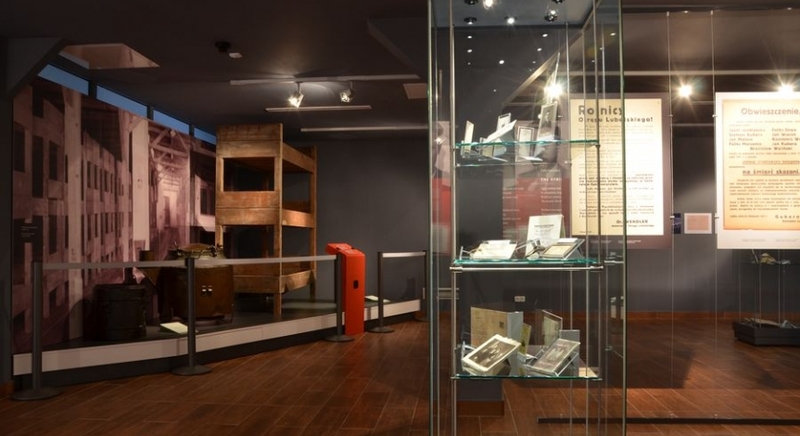 The exhibition "The Prisoners of Majdanek" is the most technologically advanced temporal historical exposition presented at the State Museum at Majdanek during its 70 years of existence. 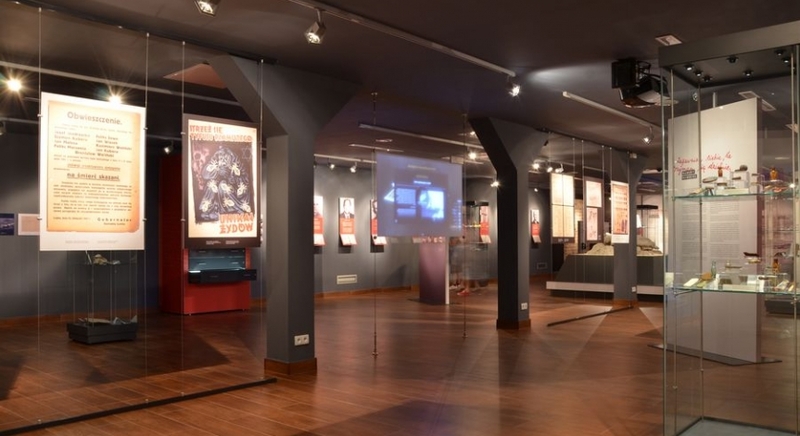 The exposition takes place in barracks 62, which used to be a shoe repair workshop. 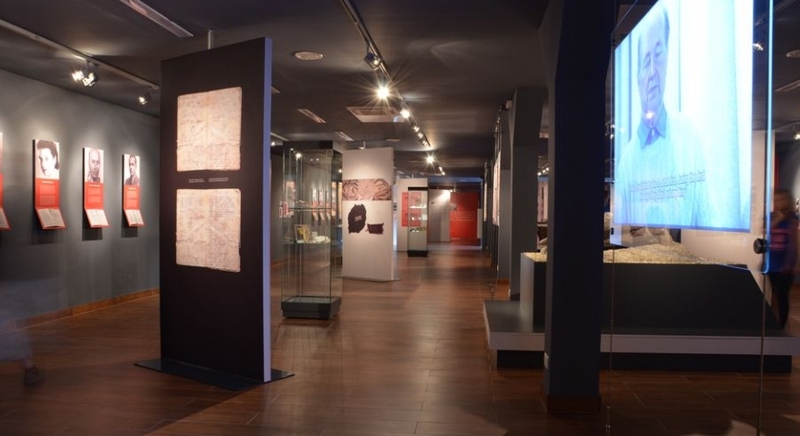 Nowadays it has been transformed into a modern place for exhibitions. 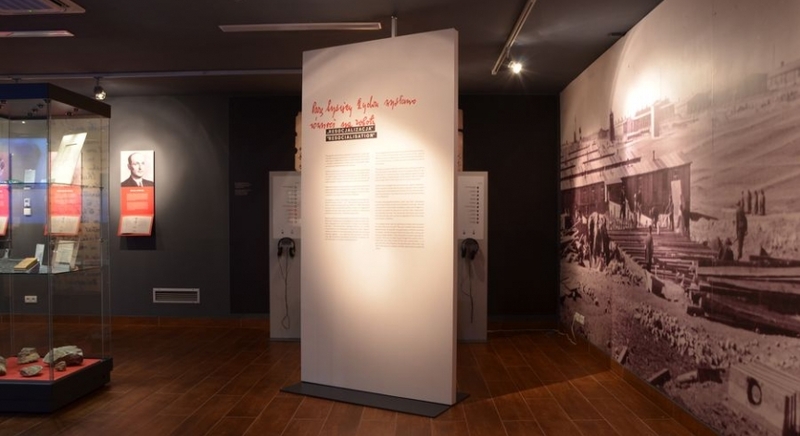 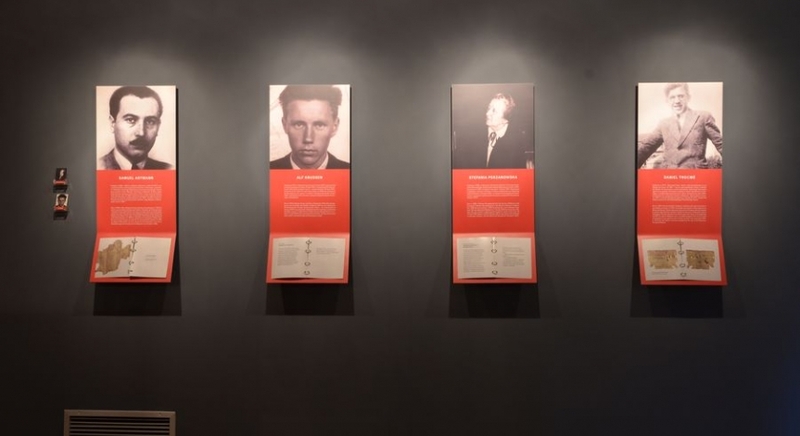 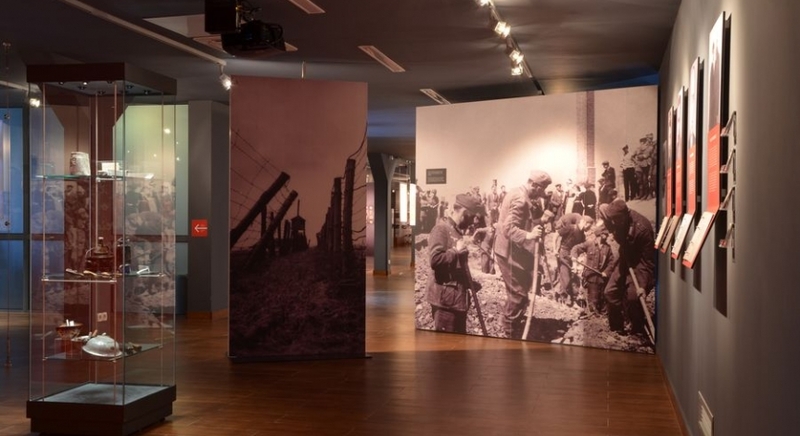 Apart from genuine exhibits and documents never before shown to the public, there are also the audiovisual narrations given by former prisoners along with the modern multimedia applications devoted to the history of the camp.